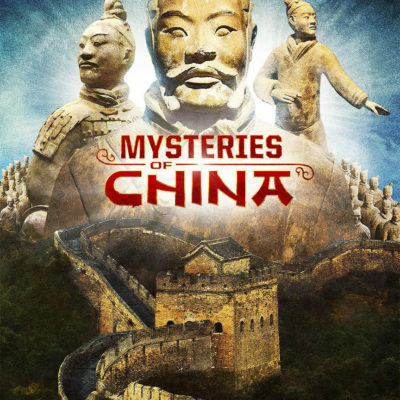 Mysteries of Ancient China captures one of the great archaeological events in modern times, telling the story of ancient China, the First Emperor, and the literal foundation of the China we know today. Starting with modern China and springing back as we seek the birth of this mighty nation, we talk of an ancient time when a fierce warrior brought together a warring nation, and how an accidental discovery changed everything we know about China’s past. 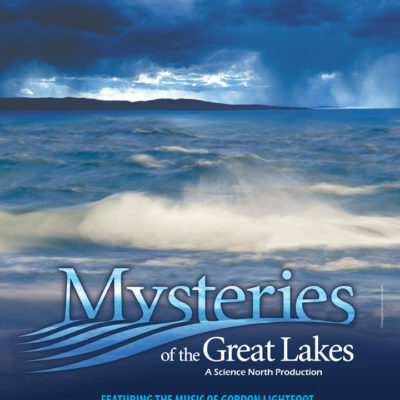 MYSTERIES OF THE GREAT LAKES is a timely film. All across the Great Lakes basin, there is a renewed interest in the health of the Lakes, and an increased awareness of the importance of this fresh water resource to the social and economic vitality of North America. Dubbed ‘inland seas’ by early European explorers, the Great Lakes have some of the most spectacular wilderness scenery on earth, and a fifth of all the planet’s fresh water. Today, 25% of all Canadians, and 10% of Americans live on the Great Lakes. In addition, one in every three Canadians and one in every seven Americans rely on the Great Lakes for their fresh water. 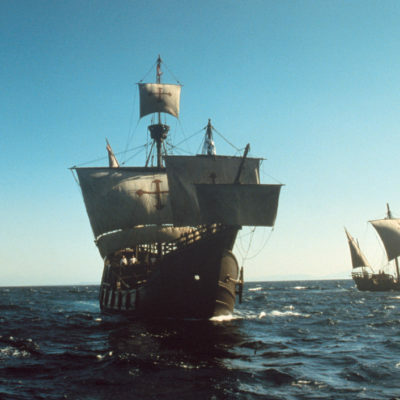 Through several interlocking stories, including the story of maritime commerce and the ships that move cargo through the inland waterway, MYSTERIES OF THE GREAT LAKES will take you on a journey through the greatest lake system in the world, and showcase the amazing geography, ecology, science, and history of the region through the most powerful film medium in the world — IMAX. On Christmas day of 2003, Pasquale Scaturro and a team of explorers set out on an epic quest to become the first to complete a full descent of the world’s greatest river, the Blue Nile and the Nile, from source to sea. Four months later, on April 28 at 7:01am, Pasquale and his expedition partner Gordon Brown, reached the mouth of the Nile at the Mediterranean Sea, becoming the first in history to complete this 3,250-mile journey. 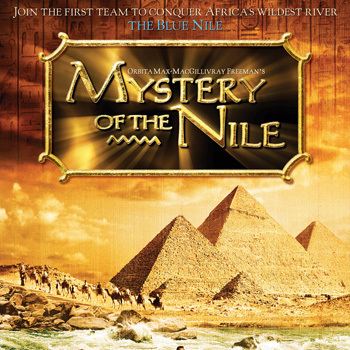 Their amazing journey is the basis for the IMAX® film, Mystery of the Nile. Home to the oldest civilization, India is our world’s largest democracy. For millenia, many have left their homes and set off across this spiritual land in search of its secrets, to share the meaning of life that would elevate the rest of humanity. Of all such journeys, none is greater than the true story of an 11-year-old child yogi, Neelkanth, who left his home on June 29, 1792, on a journey of awakening. 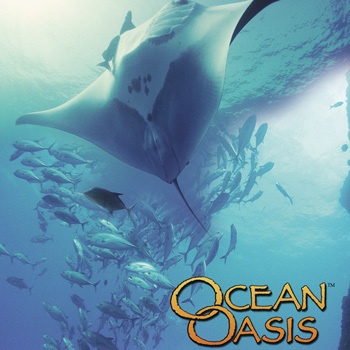 Plunge into the wildly spectacular Sea of Cortes and join beautiful naturalist Iliana Ortega to swim with whales, dolphins, sharks and giant manta rays. Then venture into the boiling hot desert to see Baja’s drier side, and up snow capped mountains as you explore the peninsula’s wonderful balance of life. 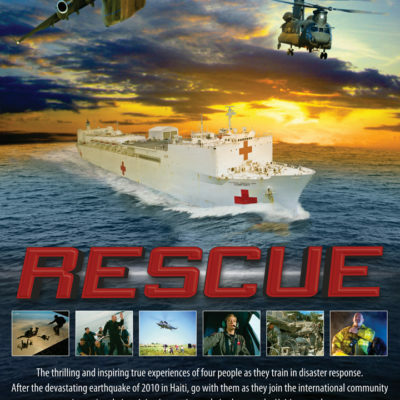 Winner of Best Theatrical Program at Jackson Hole Wildlife Film Festival. Inspired Mexican President Vicente Fox to declare a new nature preserve. 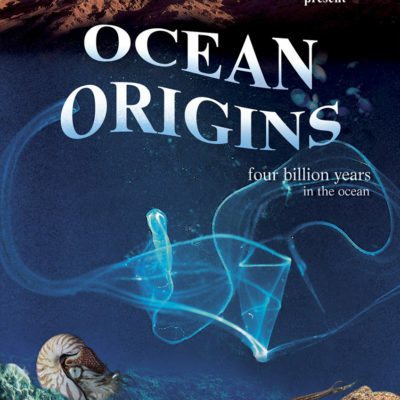 4 billion years in the ocean, from the very beginning of life up to the incredible moment when the first vertebrate emerged onto dry land and opened a path to the conquest of the continents, Origins of Life examines the fascinating sea-creatures that are still alive today. 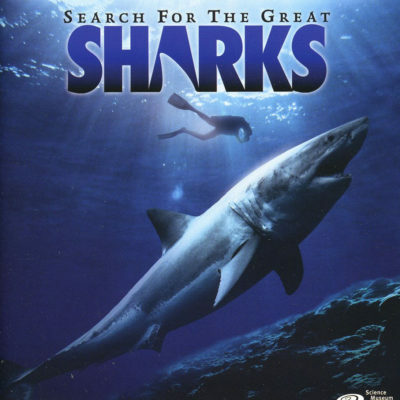 From the coast of California to the remote reaches of South and Western Australia, this film pursues blue sharks, whale sharks, and the notorious great white to allow viewers an up-close experience. 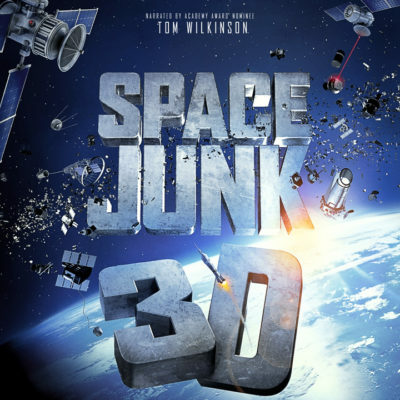 Viewers will travel back eons in time as the earth transformed into this fascinating region. 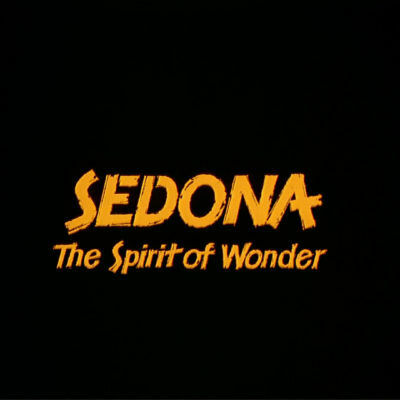 See how the diverse cultures helped shape it and discover the historical magic of Sedona through vast, brilliant images. 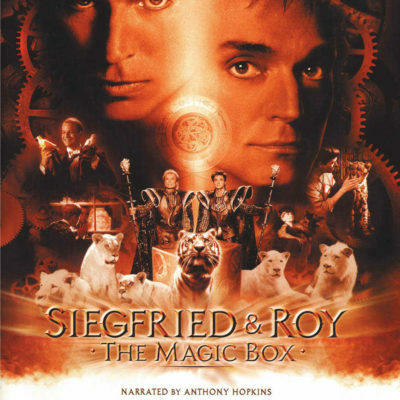 Two boys from war-torn Germany turned their never-ending dreams into reality with never-before-seen footage of the famous duo’s wildlife home and touching insight into how the masters of the impossible came to be. 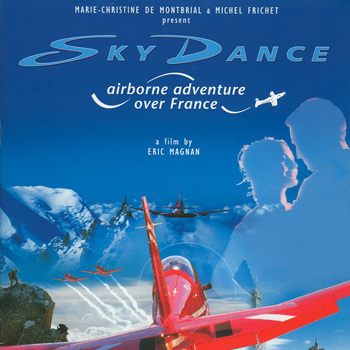 Follow Laura, a young journalist, and Alec, an ex-fighter pilot, as they journey the final leg of a prestigious aerial race across France. Go on a dizzying journey across France — over Normandy, Brittany, the river Loire, Dordogne, Burgundy, Provence — and it all begins and ends in Paris. 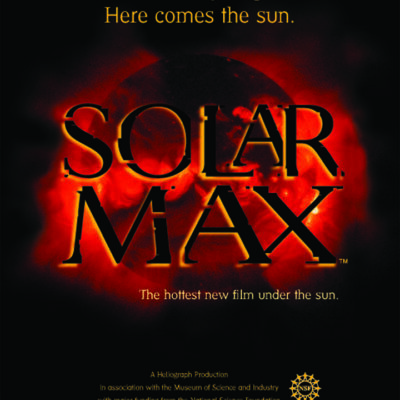 Experience humankind’s struggle to understand the sun and the sun-earth relationship from the earliest times to the present day with visits to amazing locations around the earth, and the most incredible visuals of the sun ever captured, culminating in the violent solar maximum event of the year 2000/2001. From the dawn of time to the farthest reaches of the conceivable future, get close to people who live and breathe speed. 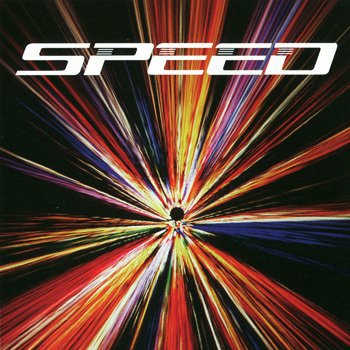 We are introduced to daredevils, racers, test pilots, and astronauts in pursuit of ever-faster velocities. 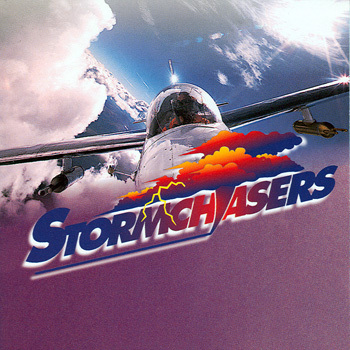 Takes audiences on a journey around the planet to experience the most extreme storms — monsoons, hurricanes and tornadoes — and to witness the dramatic efforts of scientists in pursuit of understanding and predicting these weather events. 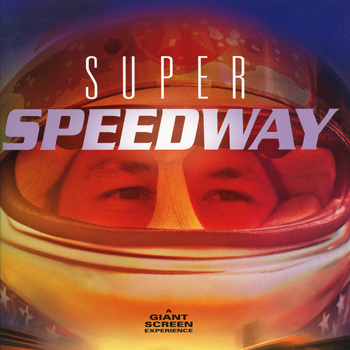 The film catapults audiences into the heart of world championship auto racing action at mind-bending speeds in excess of 230 miles per hour. An inside look through the eyes of real-life racing legends Mario & Michael Andretti. From the earliest voyages that mapped the Earth to today’s launches into space, The Discoverers reverberates with the passion to explore our universe. Based on the Pulitzer Prize-winning book by Dr. Daniel J. Boorstin, The Discoverers examines our desire to expand the boundaries of knowledge. The stories presented in this film span space and time, taking us around the world to participate in the act of discovery. Stand alongside Sir Isaac Newton in his British lab; then travel to the present to observe Dr. Louis Herman working with his very cerebral dolphins in Hawaii. Shot entirely from the air on 4 continents, 7 years in the making, THE EARTH WINS is a tribute to the many wonders of Mother Earth. The film explores the delicate balance between man and Mother Earth, our inter-dependence and the impact of man’s actions upon the Earth and her inhabitants. 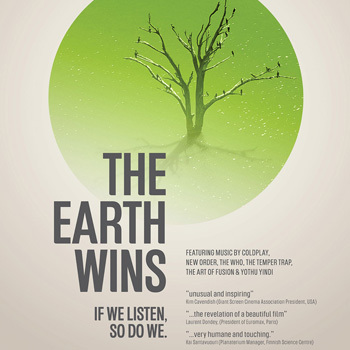 With music from Coldplay, The Temper Trap, The Who, New Order, indigenous musicians and commissioned choral pieces, THE EARTH WINS is a moving, provocative, visceral cinematic experience celebrating the magnificent diversity of the Earth’s riches. 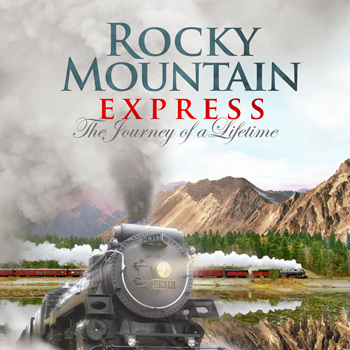 The story of the Settlement of the United States’ western frontier is told using the stories and words (from diaries and letters) of real life people while showing this astonishingly beautiful territory. 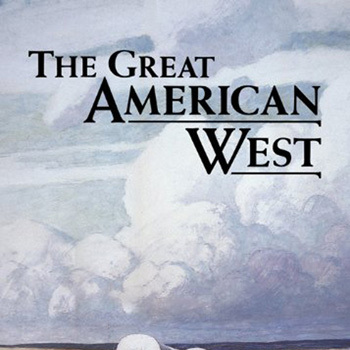 The film chronicles the major events that contributed to the settlement of the western frontier beginning with the Louisiana purchase and ending when in 1890 the U.S. Census Bureau declared that there was no more frontier; it had been settled.